(and sometimes a kitty or two). Please click on the photo of any animal below that catches your eye to see more photos and a brief bio. Like us on Facebook and see even more SDR adoptables! 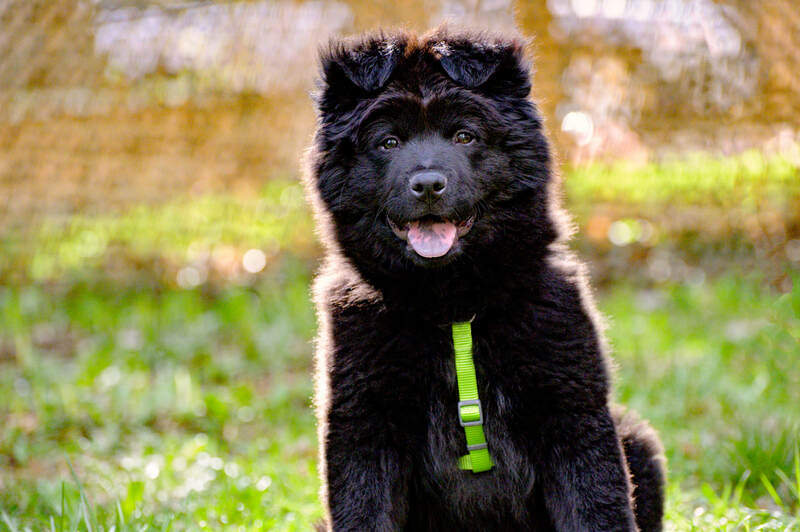 If you are looking to adopt a puppy (under one year of age) please read our free puppy guide. Dogs that lack confidence may be better suited for a home with another dog. If you are applying to be a single dog household, please email us first to make sure the dog you are wanting has the confidence to thrive as a single dog. 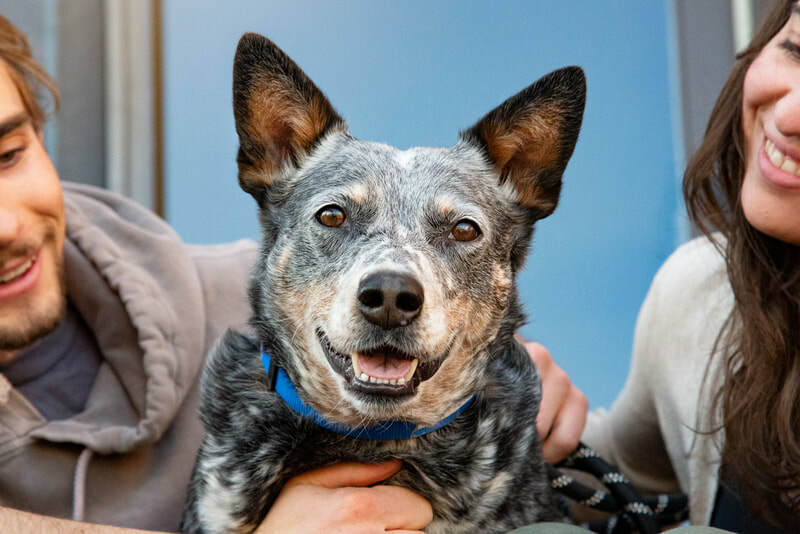 DAISY - gorgeous Blue Heeler girl! Treat toss champ! 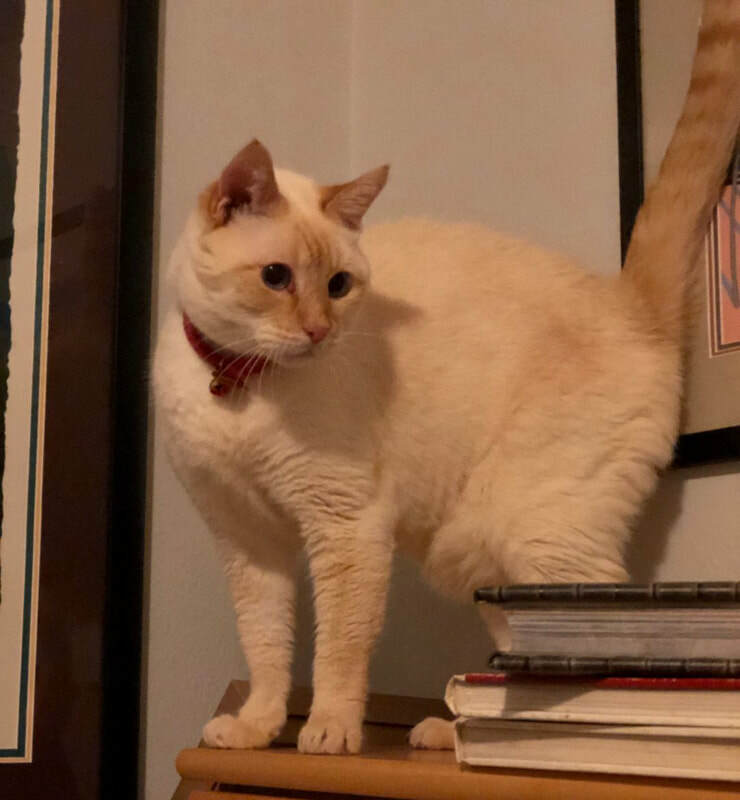 CAT STEVENS - Flamepoint Siamese! Snuggly biscuit maker boy! CHICO - terrific sidekick! Lover boy dude! BLUE - mellow Heeler girl! Snuggly, adorable BFF! GORDON - look at this face! 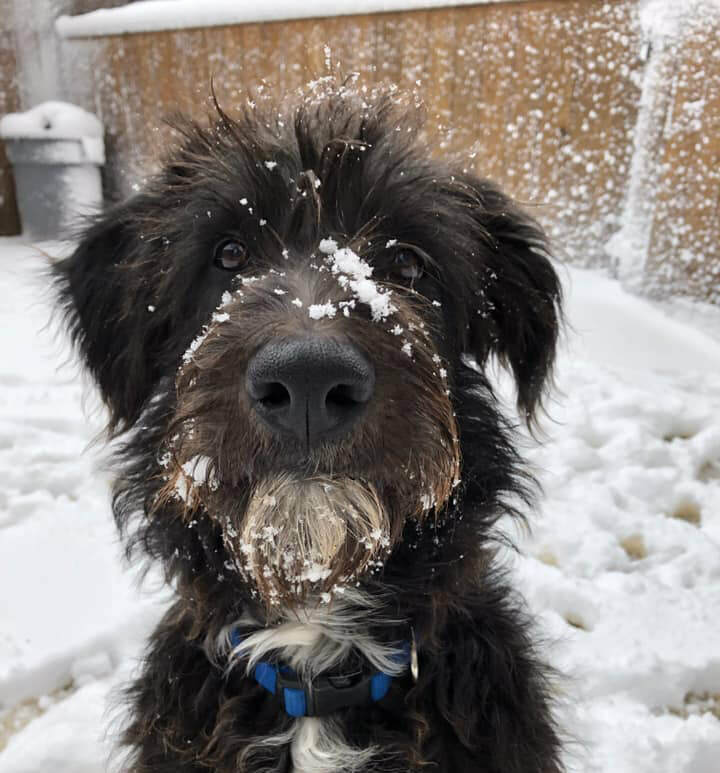 Adorable Poodle mix goofball! 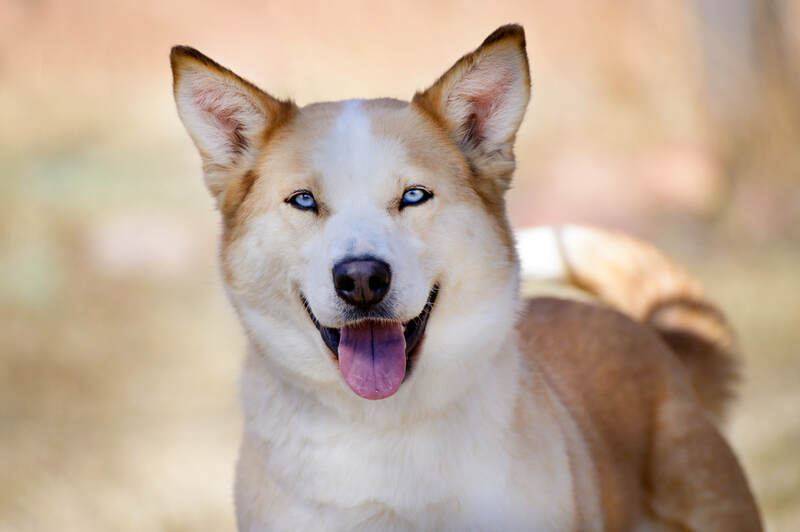 ASPEN - gorgeous Husky mix girl! 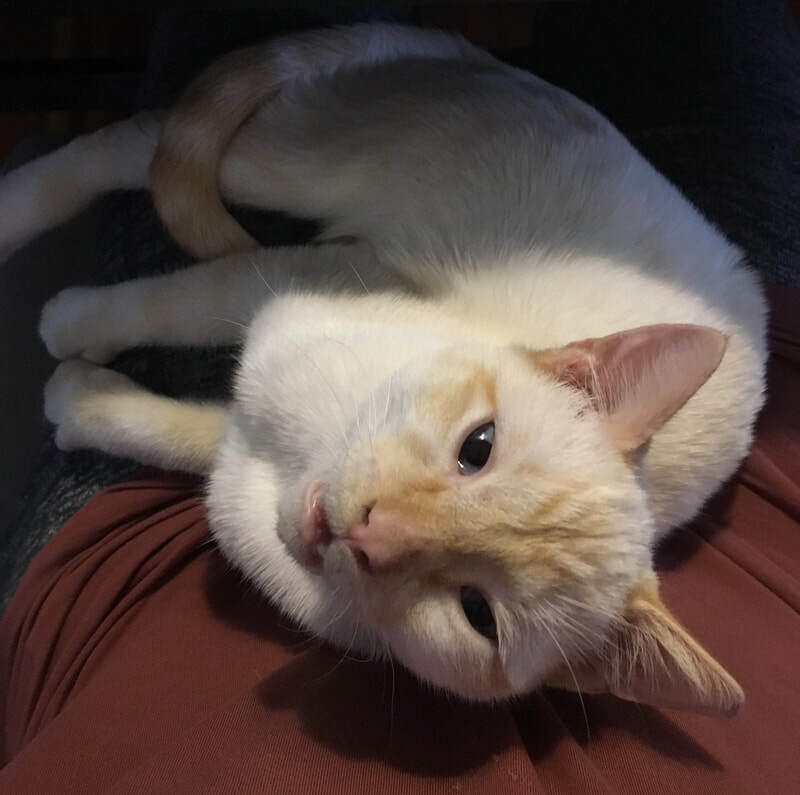 SNOWFLAKE - Flame Point Siamese boy! Cream puff kitty! Good with cats! 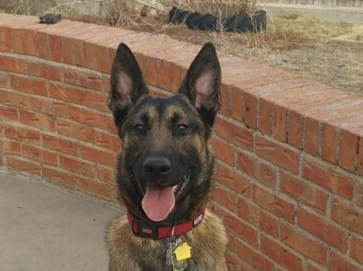 KAI - purebred Belgian Malinois boy! Sweet and well-socialized! DIXIE - Hiking buddy! 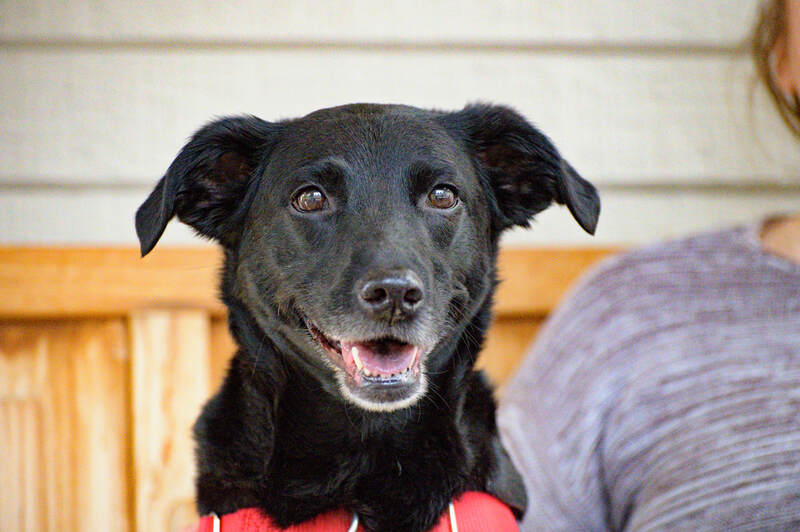 Sweet and wonderful Lab mix girl! COLTON - baby bear boy! Check out those ears! BUNNY - aka BunBun! Mountain girl! Good with dogs and cats! Please check our Petfinder site below . We update Petfinder on a regular basis, and please note not every dog is on our website. 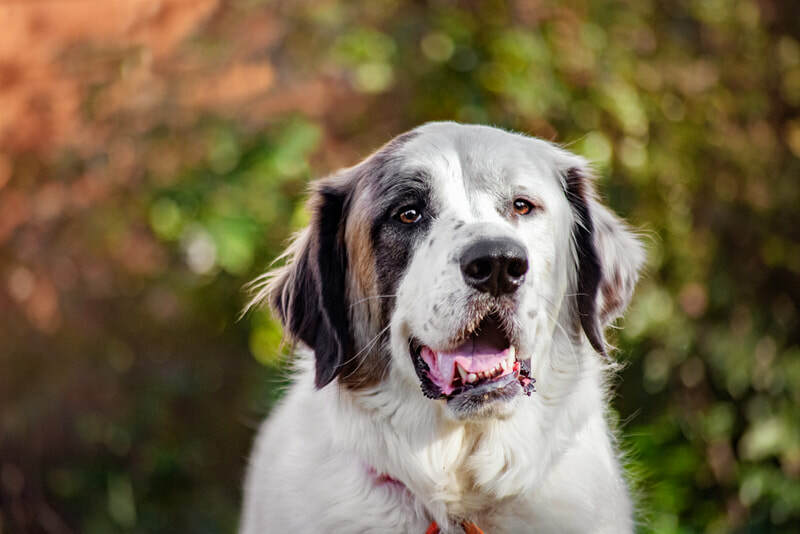 Only dogs with professional photos are on our website SO Petfinder reflects ALL the dogs in our program. 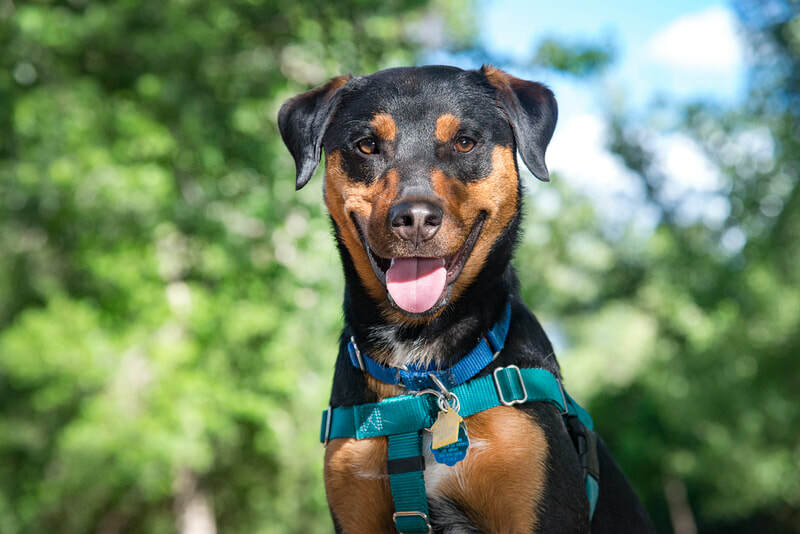 ​Our dogs come with a Freedom Harness, a microchip, and are fully vaccinated, tested for heartworm (if over one year of age) and often tested for erhlichia. 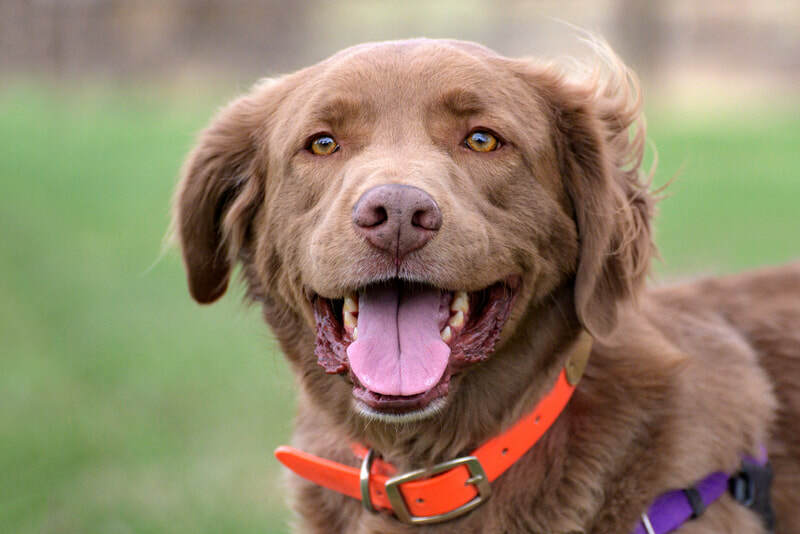 Dogs from high heartworm areas come with the remainder of their heartworm prevention. *** Puppies under 6 months may still require sterilization surgery after adoption for health reasons. We require a $200 spay/neuter fee for these puppies which is refunded when adopter shows proof of spay/neuter by their veterinarian within 90 days. Our adoption contract and the State of Colorado mandates you spay/neuter, so there are no exceptions. AND PLEASE check our Facebook Page, ﻿www.facebook.com/summitdogrescue - we post new adoptable dogs and cats DAILY on our facebook page. 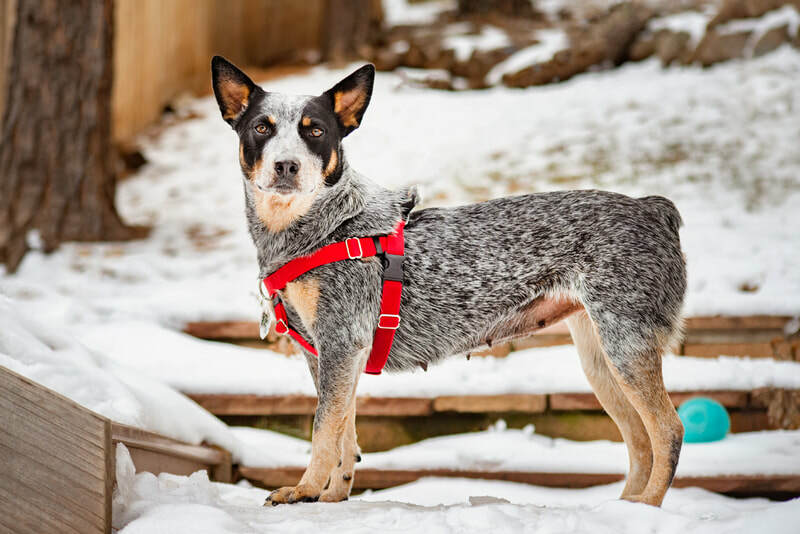 ALL our dogs are adopted out with a Freedom Harness - included in the adoption fee. Please watch this short video on how it works! Summit Dog Rescue is proudly sponsored by Nutrisource Premium Pet Foods. Our dogs and kitties eat NutriSource and Pure Vita!! Special thanks to Marty's Meals in Boulder, for sponsoring one SDR dog at a time with a full diet of raw, organic, grassfed local food!